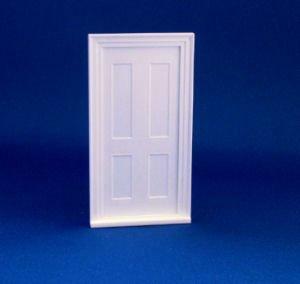 1/24th scale White plastic interior door. Door opens and closes. 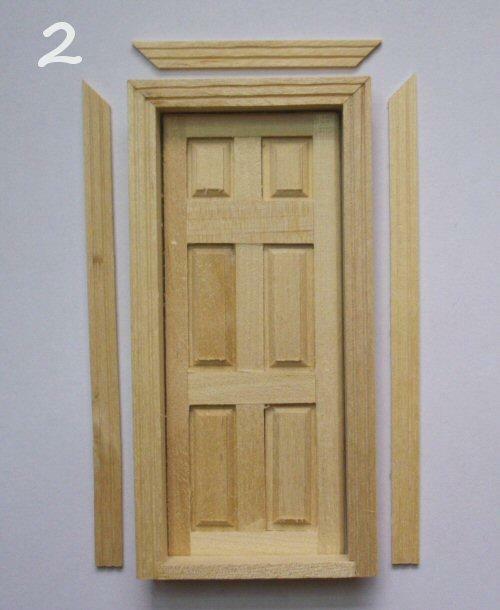 Recommended for wood/MDF 6mm thick. 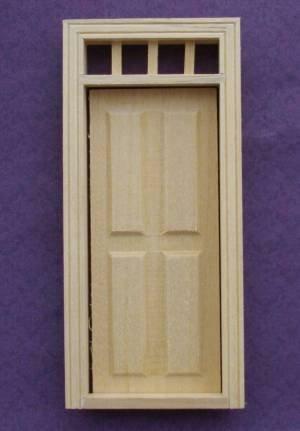 Overall size 88mm x 40mm wide. 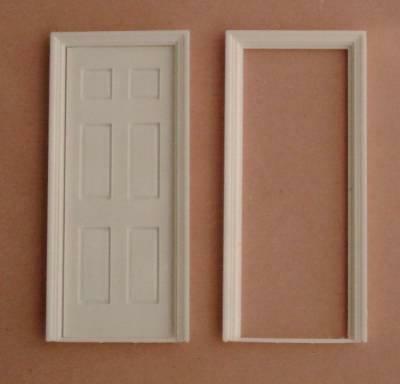 Size of opening needed 85mm x 34mm wide.